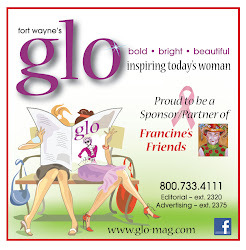 Francine's Friends: Meet our Fabulous Models! Next Friday at our annual "Lunch with Friends" to benefit Francine's Friends, be prepared to be "wowed" by eight VERY special women - our breast cancer survivors and this year's fabulous "red-carpet" models! Not only will they strut their stuff at our fashion extravaganza, but you'll also hear on-the-spot "red-carpet" interviews by our roving reporters Robyn Scott and Colleen Murray from Chicago - as our special guest models dazzle us all in fabulous fashions from Essentials and Frosting, Susan's and Stein Mart; with spectacular hair and make-up by Trendsetters Hair Design, The Loft hair skin nails, and Merle Norman Southwest. Be prepared to be INSPIRED by these eight lovely women - Melissa Eshbach, Barbara A’Hearn, Denise Deeds, Gina Burtness, Jeannie Porter, JoEtta Bopp, Krista Gonzales, and Adoria Dowdell. 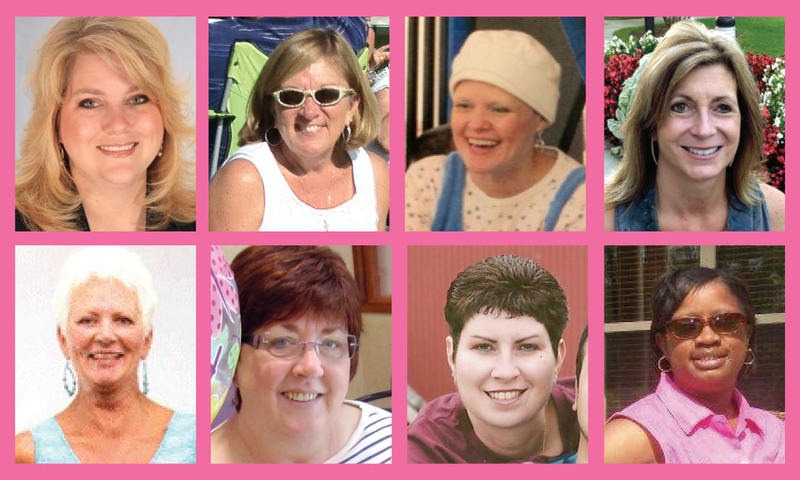 Thank you, ladies, for sharing your stories and your special messages with us!